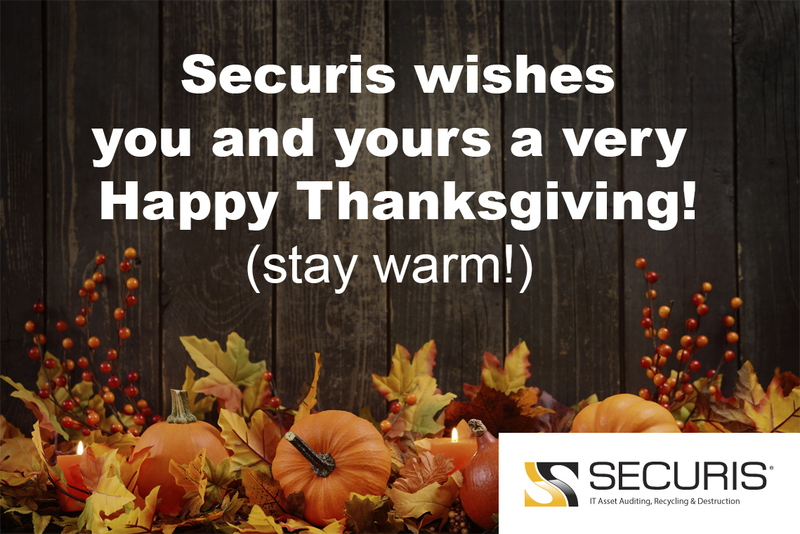 Securis is thankful for YOU! May your turkey be tender and your homes filled with laughter and warmth. Happy Thanksgiving!